By buying this product you can collect up to 96 loyalty points. Your cart will total 96 points that can be converted into a voucher of Rs. 9.60. 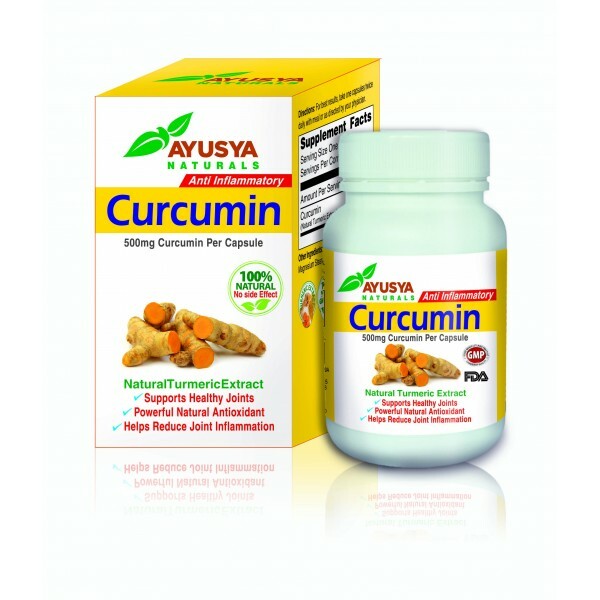 Benefits Of CURCUMIN is turmeric's active health-enhancing compound.It supplies a potent network of antioxidants.It modulates the body's inflammatory response.It supports brain health and mental clarity.It helps to uphold digestive wellness. It optimizes joint comfort and mobility It helps Maintain optimal Cardiovascular health Is useful in the treatment of cancer. It helps modulate blood glucose thus helpful in diabetes. It helps lower histamines & reduces allergies.